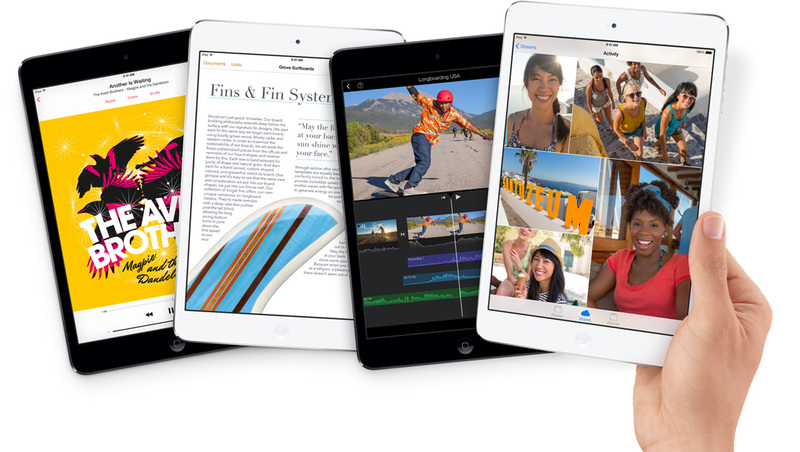 Apple has surprised everyone by quietly launching the iPad mini with Retina screen today. Currently the device has a shipping time of 1-3 days at the online Apple store. Those within travelling distance of a retail store can walk in and buy one immediately. This latest version of the iPad mini has received a substantial update, with a Retina sporting the same resolution of the iPad Air at 2048 by 1536, a 64-bit A7 CPU, massively upgraded GPU and new Space Grey color. The only difference to it’s bigger brother is screen size – the iPad mini has a 7.9-inch display whereas the iPad Air has a 9.7-inch display. Pricing starts at $399 for a 16GB Wi-Fi-only model and goes up to $829 for the 128GB model with LTE/3G connectivity. Head over to the Apple Store to find out more.